The Vine service was discontinued on January 17th, 2017 but we've left the information below for archive purposes. Read What Was Vine? for more on this popular video sharing app and the possibility of a new Vine-inspired app to be soon launched by the original creators of Vine. Watching Vine videos on a mobile device through the official Vine app was cool and all, but what if you wanted to look at them on a regular computer through your web browser? There were some pretty cool tools you could use to enjoy some of the most entertaining six-second videos on a regular desktop or laptop computer rather than waiting for people you follow to share them on Twitter. 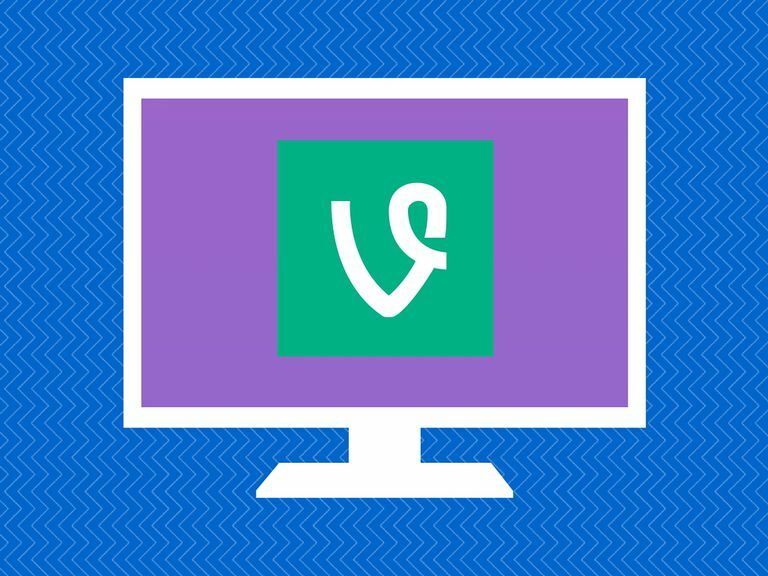 Here's a list of Vine viewer websites that once allowed you to discover new Vines and even search for specific tags or users. Vine used to be accessible on the regular web and not just in app form. Unfortunately, everything has been archived since then and you can no longer just go and browse through the site like you could before the service was discontinued. Users could simply visit Vine.co and start browsing through channels, featured Viners, editor's picks, playlists, trending tags and more. You even used to be able to log in to your account to see your personalized feed and use your account from the web just as you could from the app. If you wanted something a bit different, Vine Viewer was a very simple website that displayed recently uploaded Vine videos in a grid layout. Using whatever web browser of your choice, you could search through Vine videos quickly and use the search bar in the top right corner to look for Vines with that have been tagged with a certain keyword or videos uploaded from specific users. VineBox.co claims to curate popular posts only from YouTube and Instagram, however it doesn't seem to work anymore due to lack of maintenance on the site. Back in the day it included videos from a variety of other social video platforms including Instagram, Coub and Vine. You used to be able to navigate to the Vine tab to see Vine videos in grid layout style similar to Vine Viewer. When you clicked on a Vine, you could actually use the arrows to navigate through to the next or previous videos or wait for it to move to the next one on its own. The most popular videos were shown on the homepage by default, but you could use the buttons at the top to look at funny videos, videos posted by top Viners and more. Vpeeker is one of the last Vine viewers that's actually still up and running (although who knows how long that will last). It's great if you're not looking for anything specific and you just want to sort of channel surf Vine videos the way you'd do the same on TV. This Vine viewer tool once showed you a never ending stream of recently uploaded Vine videos in real-time, automatically moving on to the next one and the next one after they’ve been displayed, but now it seems to just show them at random. You can also see the Twitter tweet and user link from where the Vine came from as it’s shown to you. VineRoulette was just another simple Vine viewer for the web. You could click any of the suggested tags to explore Vines or type in any word in the search bar. A grid-like layout was displayed in a new page with Vine video thumbnails (unfortunately not all thumbnails seemed to load properly), and you were able to click on any one of them to watch it. VinesZap was another very simple automated Vine viewer that did all the work for you in a customizable grid-like viewer that's completely different than any of the others listed above. You used to be able to simply choose the grid style you want to see and watch. You could watch one video at a time, four videos at a time or as many as nine videos at a time with VinesZap. All you had to do was roll your cursor over any video to turn on the sound so you could listen to it as it plays. This site showed the latest videos that had been uploaded, none of which were moderated as they were shown.